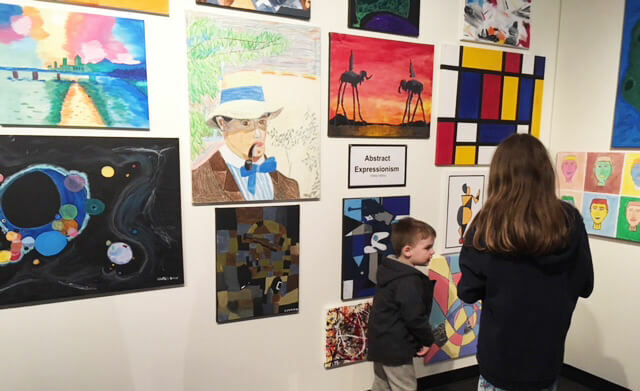 Once again, the Confederation Centre Art Gallery is holding an exhibition of artwork from the ArtsSmarts program, a provincially-supported program that brings hands-on arts education into the core curriculum of schools. Through the program, artists work with teachers and students on projects that integrate arts activities into non-arts school subject areas. Students combine their learning of core subjects such as math and languages with the help of visual and literary arts, dance, music and theatre. We invite you to come and see the amazing creations by Island students participating in this year's ArtsSmarts program. The opening reception is Wednesday, May 8 at 6 p.m. and everyone is welcome.